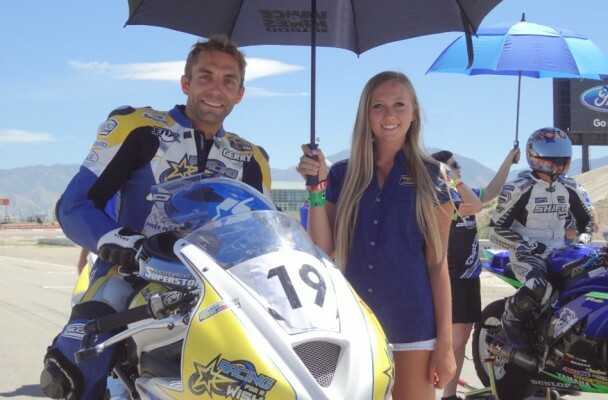 Gerry Signorelli: AMA Racer for Racing for a Wish , California Superbike School Coach, Mountain Bike Racer and all around rad guy. Learn more about him here. 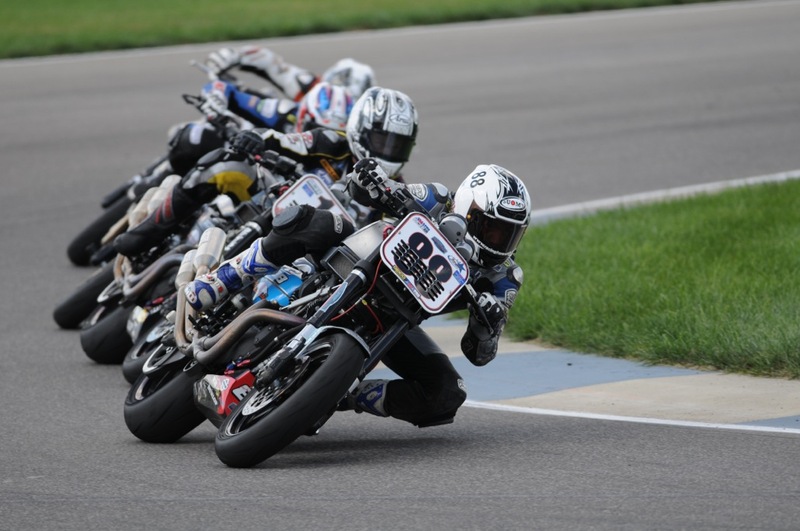 Q:When did you first start racing motorcycles? A: 2008 – Road racing in the MRA in Colorado. A: I finished college and decided that I wanted to learn how to race motorcycles. So, I bought a track bike, went to some track days, then entered races. I read Keith Code’s books along the way. 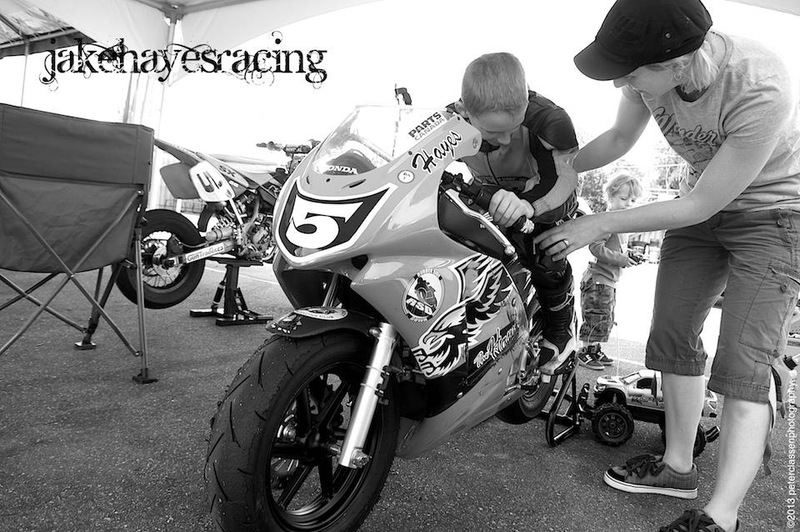 Q: Is racing as much fun now as it was when you first started? A: Racing isn’t “typically” as fun anymore because as a privateer there are usually so many things to handle (team admin, logistics, sponsorships, proposals, managing money, mechanical work, coordinating volunteer help, etc.) that by the time you get to ride you’re exhausted. It is more fun when it is simple and you just go rip without the worry. Q:What series/bike do you race? A: AMA Daytona Sportbike, Triumph 675R. A: This is where the work truly lies. I took the plunge in 2009 and fully dedicated my time to this aspect to make racing work. Most of my time is spent working on proposals, working sponsorship deals, planning logistics, doing mechanical work, handling the marketing and advertising for myself and the team. The costs are extremely high and there isn’t enough money in the industry to go around and keep everyone healthy. Its a bummer. 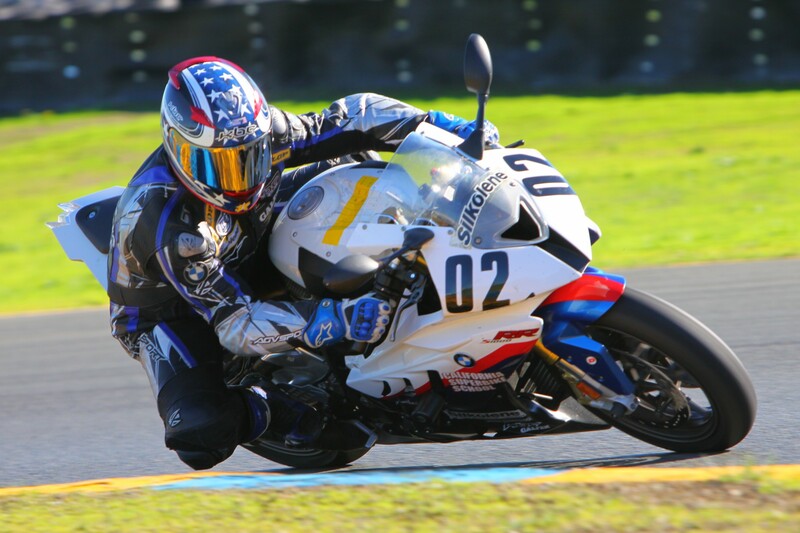 Q: What’s it like being a coach with the California Superbike School? A: It’s awesome. I love the people I work with and I love seeing my students improve. The days are long and not easy though. 12 hours at the track, then dinner with coworkers/friends, then back to work on the computer/phone to keep up with racing team demands. Q: How has being a coach helped your overall riding and racing? 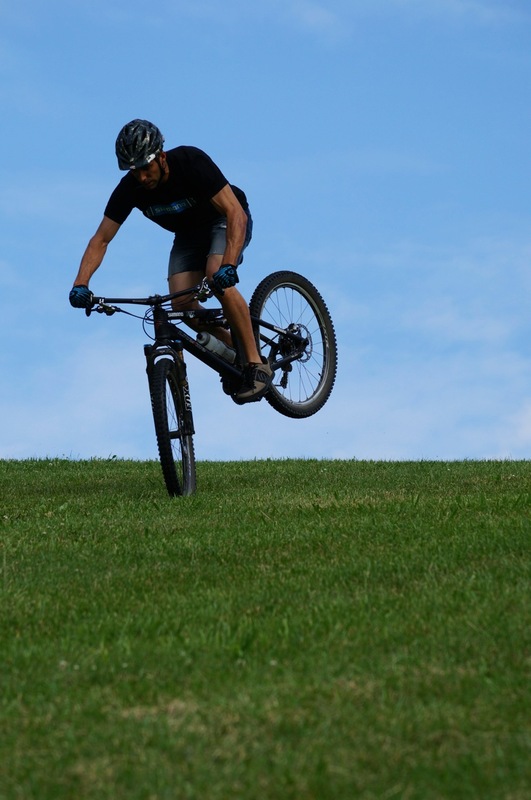 A: It has elevated my understanding of riding immensely. It has hurt my speed though as I have found it difficult to keep the two completely separate. While coaching, you ride slowly and have your direct focus on a student in front of you, or monitoring them in your mirrors behind you. Poor habits can develop if you aren’t careful. While racing, your visual skills and pace have to change drastically. 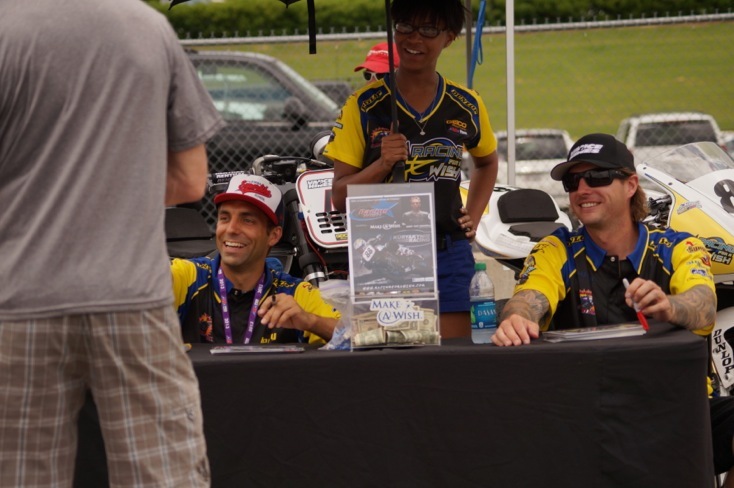 I have had the chance to meet many industry people though and have really enjoyed strengthening my connection and work for motorcycling. Q: What’s the best part about coaching? A: Fun times with my coworkers, seeing students get stoked on their improvement, and traveling to tracks around the world. 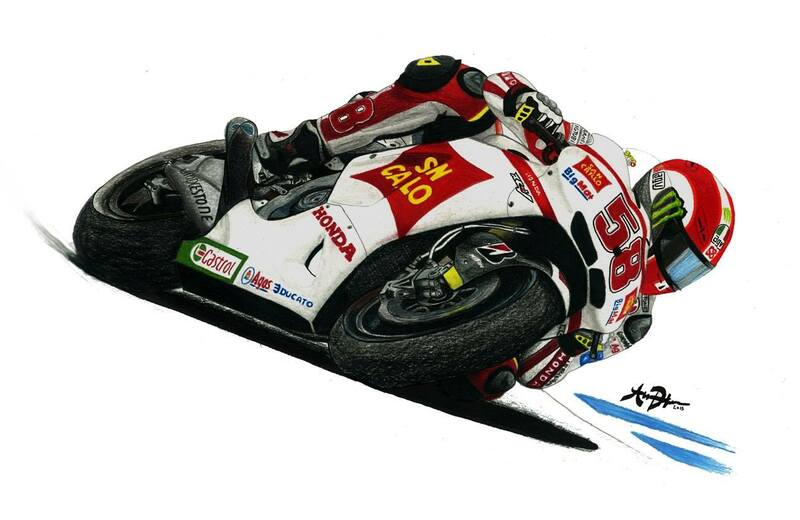 Q: If you weren’t racing motorcycles what else would you be doing? What would your second choice of “career” be? A: I always thought after competing for the University of Michigan on the Varsity Gymnastics team, that I would head back to the Olympic Training Center in Colorado to train to make an Olympic team. I fell out of love with the sport though and decided to move on. The two things I seriously looked at were motorcycle racing or performing for Cirque Du Soleil. Motorcycles won out. Q: Who is your biggest support? A: My parents have always been rad and open to me going for it whichever direction I choose. Q: What scares you about racing? A: Dying. I love my life and the people in it and would hate to have it cut short. Q: Biggest disappointment? Biggest accomplishment? A: Disappointment – AMA Pro Debut, a suspension “guru” put me on a dangerously unstable bike that put me in a speed wobble at Daytona. First time through the tri-oval the bike spit me off. I was relatively ok, but the bike was badly bent and caused havoc on my first pro year. The crashes that ensued at the rounds thereafter due to the frame, forks, and swingarm being bent didn’t help with riding technique, sponsorship, or confidence. Accomplishment – Winning championships and number one plates at the club level were cool, but I don’t think anything compared to when I qualified on the front row of the AMA grid and finished in the top-five against great riders. That was big. Q: Where to now? What’s next for you and your racing? What are your goals? 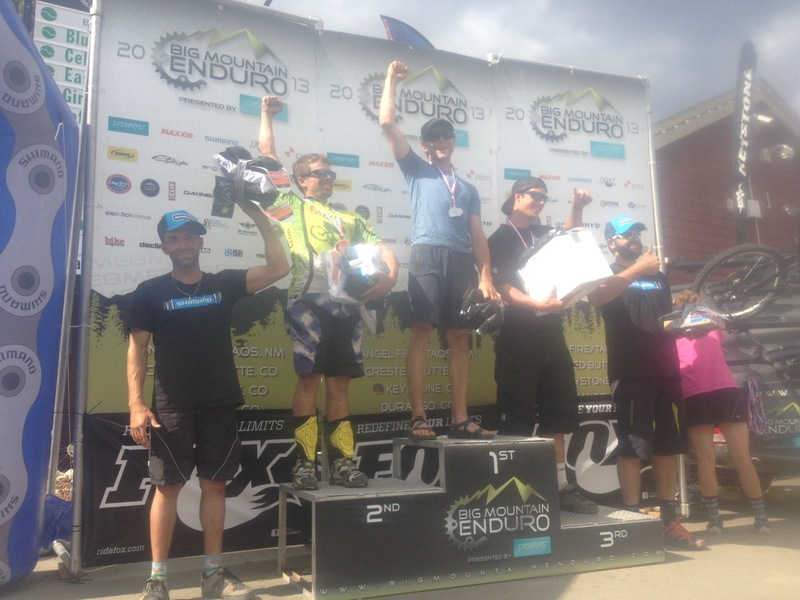 A: Racing AMA next year, racing pro mountain bike Enduro races, running the Racing for a Wish Team and providing racing opportunities for others racers on my Harley-Davidson. 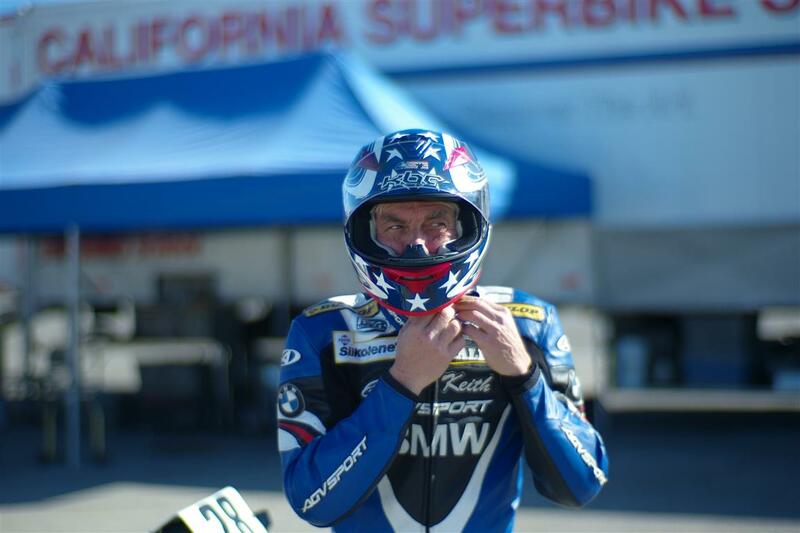 Continuing to coach for Keith Code and the California Superbike School, and riding my bicycle. Q: What is the most challenging thing for you in your sport? A: Being able to do it without going broke. Q: How important is training? What do you do to train for your sport? A: It has medium importance from a physical standpoint, but high importance for your riding technique. Mental approach, training and preparedness is very important as well. Q: Advice for people getting into racing? A: Find a way to practice a lot for little money and time. I would recommend mini flat track. 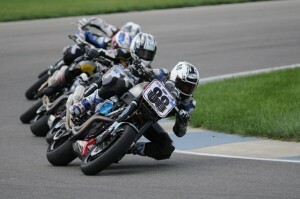 It is how I was able to go from no motorcycle experience to the front row of an AMA race. Q: Why Racing for a Wish? A: While growing up at the Olympic Training Center, I volunteered for the Make-A-Wish Foundation. When I got into racing, it seemed so selfish that I created the team to benefit the charity. It works great. Sponsors get more out of it, Make-A-Wish Foundation of Colorado gets recognition and some cash, and I get to race. Win. Q: What do you and I have in common? What personality traits do racer’s have in common? A: We love to ride, have a good time and are not afraid to go for it. We seem to live in a way that we don’t feel confined by the same rules that those around us do. 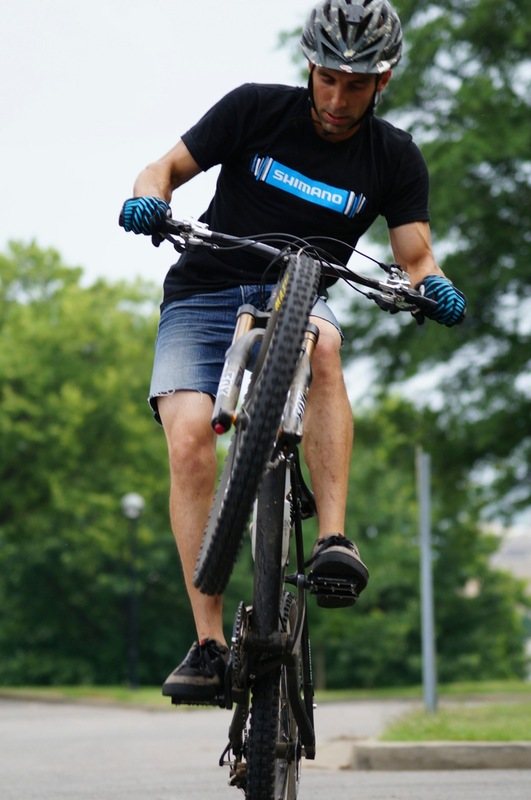 A: The feeling of the way any two wheeled vehicle moves is incredible… especially as it starts sliding.